TruckGuru- Specialist in Hyderabad for handling different cargo transit needs! 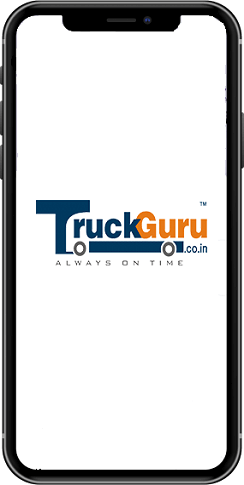 TruckGuru, a popular trucking company in Hyderabad offers trustworthy, flexible and customer-driven logistics and transport services to their domestic as well as commercial customers. Our road transportation system works as a critical joining link in our wide area of the supply chain management system. As the top provider of home relocation services in Hyderabad, we possess the huge array of trucks, trailers and other road transport vehicles. Our vehicles are equipped with GPS and carry the shipment from origin to any corner across India in a cost-effective, secure and time-bound manner.Withsuchfacility, you can get the exact information about the location of your consignment. If you hire TruckGuru, the expert transporter in Hyderabad, you will be assured that your belongings will be delivered to your preferred destination on time, no matter you choose sea freight, air freight or road freight or a combination of these three. With the amazing support from our experienced team of sea freight personnel and our association with top carriers, we efficiently manage our clients’ cargo needs at Kakinada Port in Hyderabad. With our huge fleet of trucks, experienced truck operators and experienced cargo port handling staff, we can handle our work independently and promptly. TruckGuru, the best transport company in Hyderabad provides advanced, quick and flexible air freight service at Rajiv Gandhi International Airport Hyderabad. We offer complete warehousing and storage solution to our industrial clients at Sanath Nagar, Kukatpally Industrial Estate, ALEAP Industrial Area, Gajularamaram in Hyderabad. 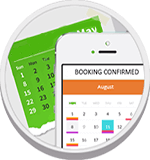 We offer 24X7 customer support so that our clients can get answers to all their queries. We keep you free from all burden related to the safe and damage-free delivery of your consignment. We are backed by a team of truck operators having experience more than a decade.